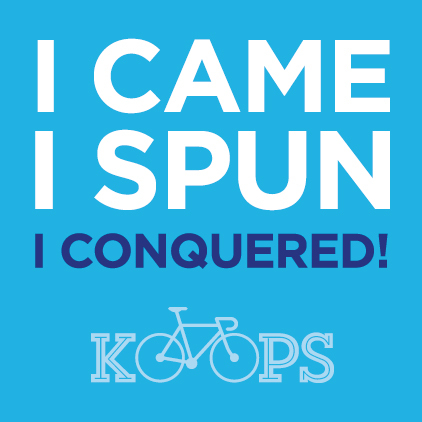 During the winter months we run a weekly spin class, which in 2017 will be held instore. The class is a high intensity cardio workout in which everyone is welcome. The class runs on a Tuesday night and starts at 6.15pm. It is a one hour class with the cost of $5.00 per session. You will need your bike and a wind-trainer. If you don’t have a trainer you can hire one for $5.00, just make sure you book with us. Need to learn how to change a tyre and tube? Ever wondered how to maintain your bike? Or new to cycling? Each year we run a number of maintenance evenings designed to teach all the cycling essentials. If you are interested in attending one of these evenings please pop in to see us or give us a call to find out more and we can register you for the next event. These classes fill up pretty fast so if you are keen please let us know. If there is anything specific you would like us to cover please don’t hesitate to let us know. There are a number great events open to all forms of cyclists year round, both in and outside of the Bay. We have entry forms for a range of events available in store, so if you are up for a fresh challenge, call in and see what’s coming up.